1998г. 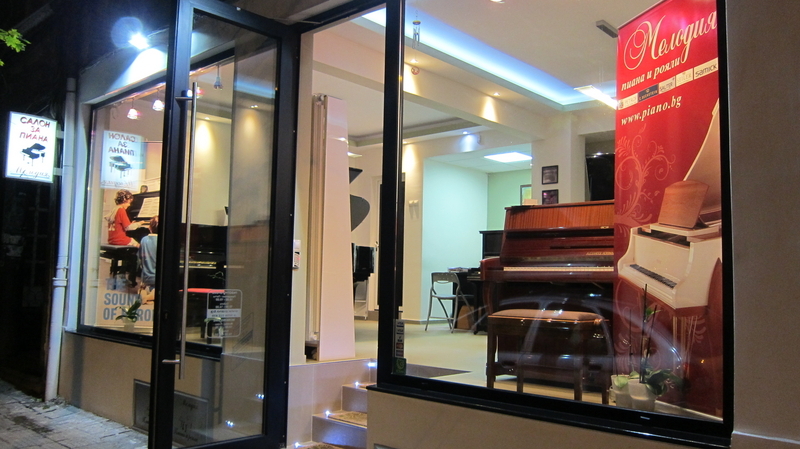 - Established piano salon "Melodia"
Piano Salon “MELODIA” was created during the year of 1998 by Valentin Mavrev in Sofia town. With great desire, hard work and respect to the client during the years we won recognition as an indisputable leader in the trade with pianos and grand pianos in BULGARIA. We proved ourselves and continue trying and working every day to answer even the most supreme requirements of our clients and to remain the most serious company in this field. All of these we achieved by always offering qualitative service of our clients. Here you can always find specially selected pianos and grand pianos of the most famous world trademarks in perfect condition. 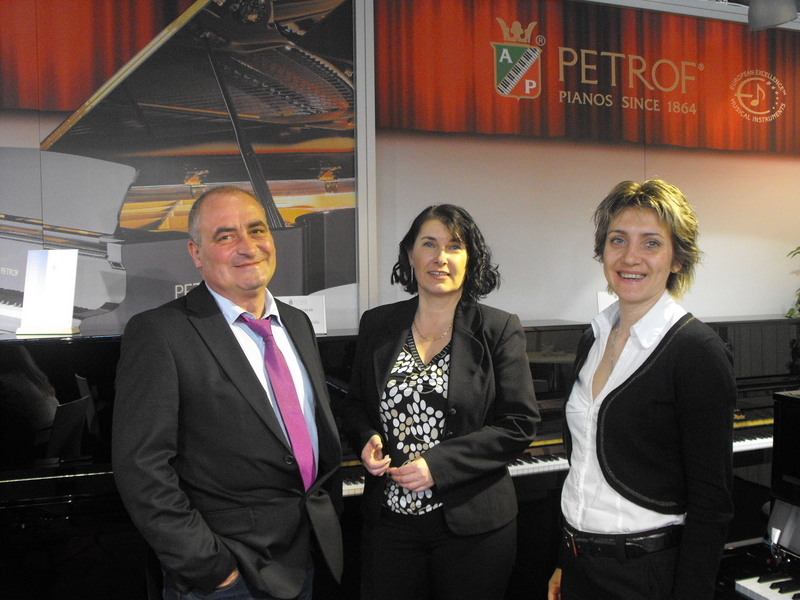 You can always receive consultation in case of buying or selling a piano. We dispose of own store, two storage bases, as well as workshop for repairing and recovering of the lacquer coverage of the instruments and speccial technitian equipment for transportation of pianos and grand pianos. An important stage of our development was the creation in 2007 of company PRO MUSIC BULGRIA EOOD with president Irena Yakimova focused mainly on foreign trade with musical instruments. The company’s activity extends in the country and abroad. More than 20 years we have experience in the importing of pianos and grand pianos from countries like Germany, Czech Republic, Belgium, Austria and Italy and in the exporting for countries like Greece, Macedonia and Albania. We deserved the trust of our foreigner partners and we are proud to be official representatives and dealers of one of the most repute world producers of PIANOS and GRAND PIANOS, such as C.BECHSTEIN, PETROF, SAUTER, SAMICK, SEILER and others.